Booth rent includes: Massage equipment, some back bar, promotion on website and social media outlets, in-spa and online booking software, towels, laundry facilities, ability to mass-email to our 3,000+ clients, access to free classes (up to 40 options per week) and in-studio clientele (up to 1,000 in-studio visits per month). Option to order Zents back bar at wholesale price. The booth renter must be able to work with our studio & spa hours (we are closed on Sundays) and be clean and organized. We are looking to fill a 6-month lease, with an option to renew. Commission rate is based on experience. Booth rental rate is negotiable. Our team is currently seeking an experienced, reliable and skilled esthetician to join our talented Breathe Spa Team. Candidates must be licensed to work in South Carolina, extremely punctual, have reliable transportation, excellent references and prior experience working in a spa setting. Qualified candidates are welcome to submit their resume, along with 3 professional references to be reviewed for consideration. Only highly qualified candidates will be contacted for an interview. This position is part-time and compensation is based on experience. 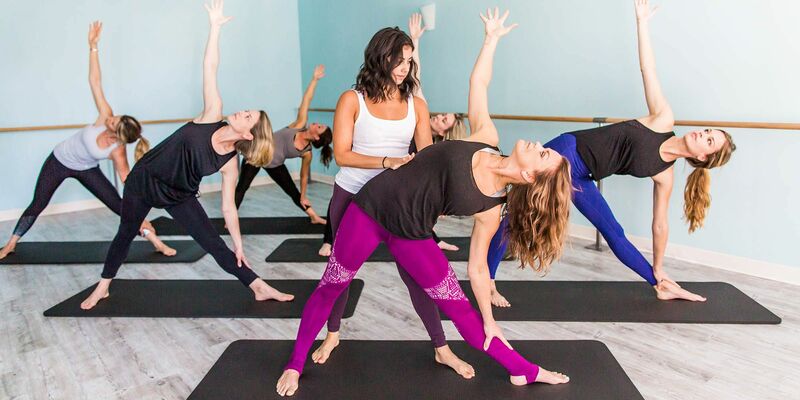 We are currently hiring for Breathe Studio Team instructors and welcome candidates with Pilates, barre, Pilates mat or yoga certification to upload their resume for consideration. Pre/post-natal training & certification a plus, but not a requirement. Positions are compensated based on training and teaching experience.